Your pedalboard is the sum of its parts. That’s why the engineers at HardWire are just as dedicated to powering your pedals with the same high-quality materials that we put into every HardWire pedal. 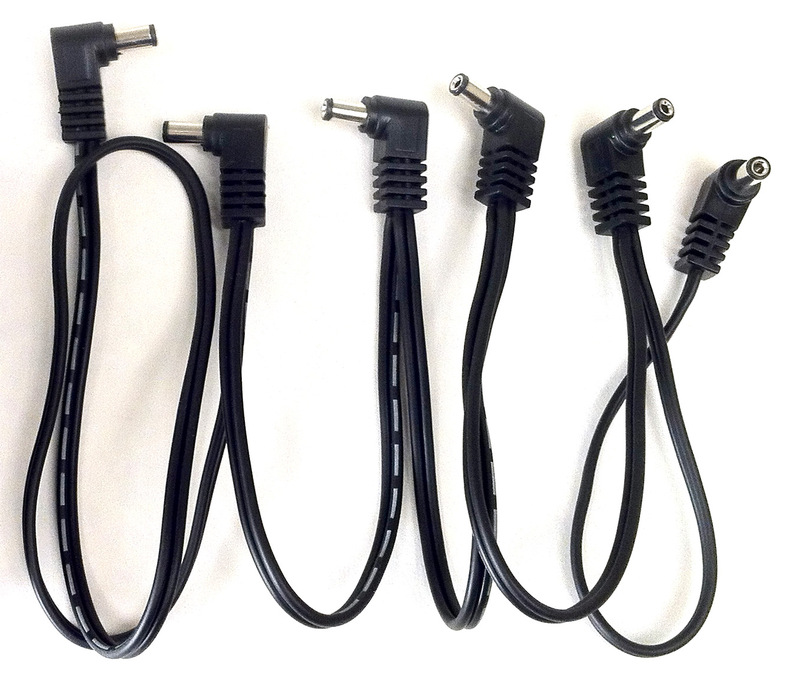 The Five Pedal Power Adapter Cable powers up to 5 additional pedals on your pedalboard. 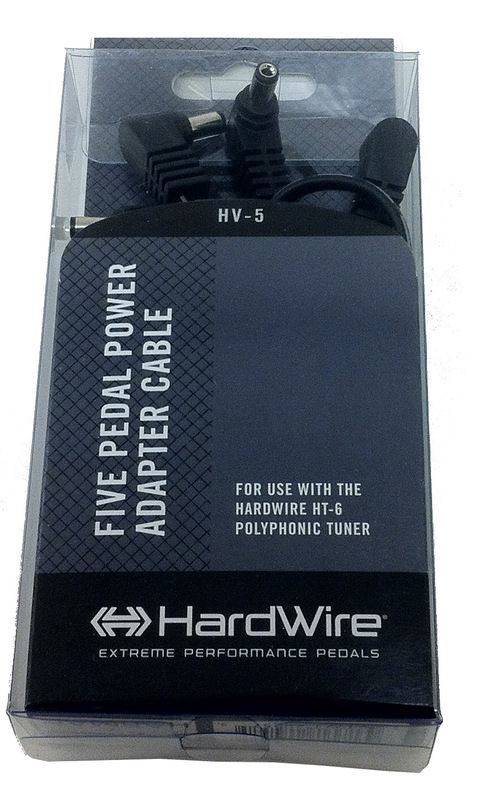 Designed to be plugged in to the 9VDC out of the HardWire HT-6 Polyphonic Tuner, the HV-5 saves you from spending your hard earned money on batteries or additional power supplies. The HV-5 is built for the stage, made for the road, and lasts longer than your last relationship.